Let’s make you some money FAST! turn them into your biggest advocates = FREE ADVERTISING! How to do ALL of it WITHOUT spending months and thousands of dollars on complicated funnels, creating videos, editing, chasing affiliates and joint ventures, writing extensive email campaigns, wasting time on social media and throwing money at expensive ads. Action guide is included when you register to help you follow along. Known as the G+ GotoGal, Yifat cracked the code on monetizing attention with conversion rates of 15%-40% without affiliates, ad buy or any complicated marketing tactics. She gets more engagement on her G+ content than people with millions of followers – four times as much engagement on her hangouts as Guy Kawasaki and Gary Vaynerchuk combined. 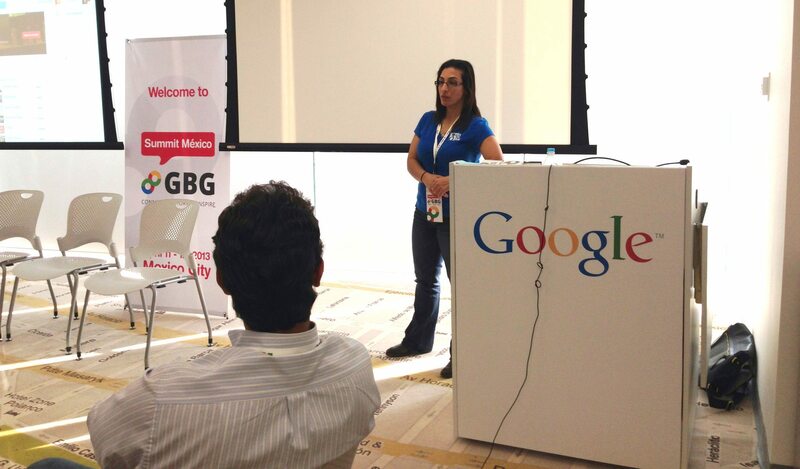 Yifat is one of the very few non-Googlers who was asked by Google to present Google products at Google offices. She is often flown around the world to speak for Google at their global events. Yifat is the architect behind generating a quarter of a million dollar in just 10 days with Google hangouts. A growth hacker specializing in community building, gamifying live engagements and cultivating brand evangelists.